Kelimutu Lake and Komodo Dragon which live in Komodo Island and Rinca are the top tourist spots in East Nusa Tenggara province. 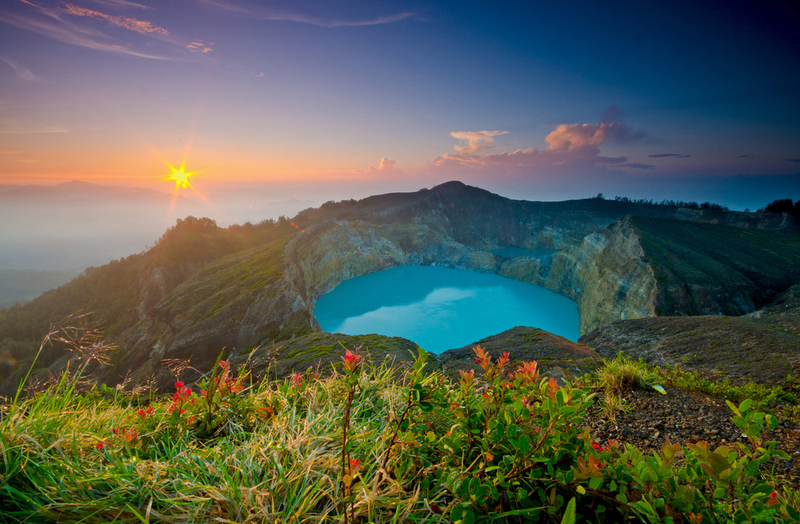 Kelimutu Lake is also known as Three Colors Lake. 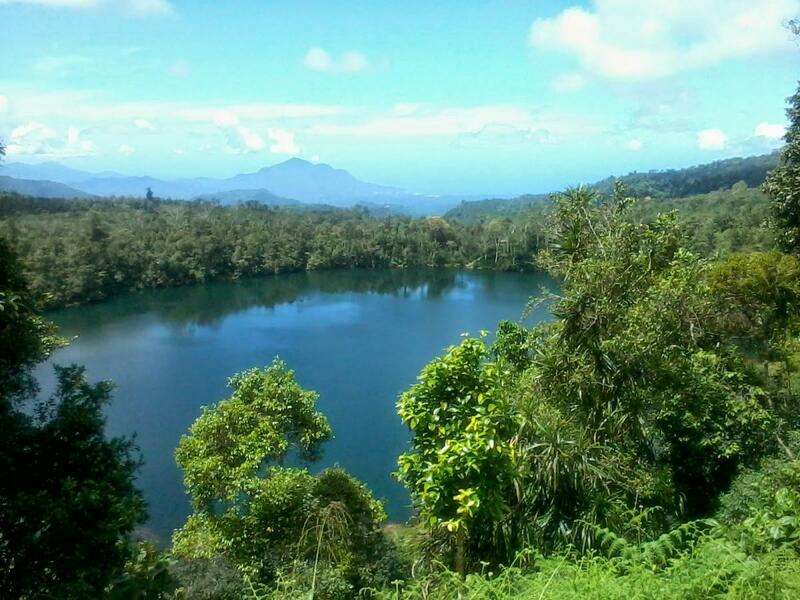 Kelimutu Lake is located in Moni, Ende Regency, Flores Island. 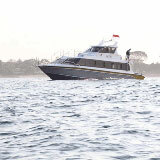 While the Komodo Dragon is located in West Manggarai Regency or rather inhabit the Komodo Island and Rinca Island. 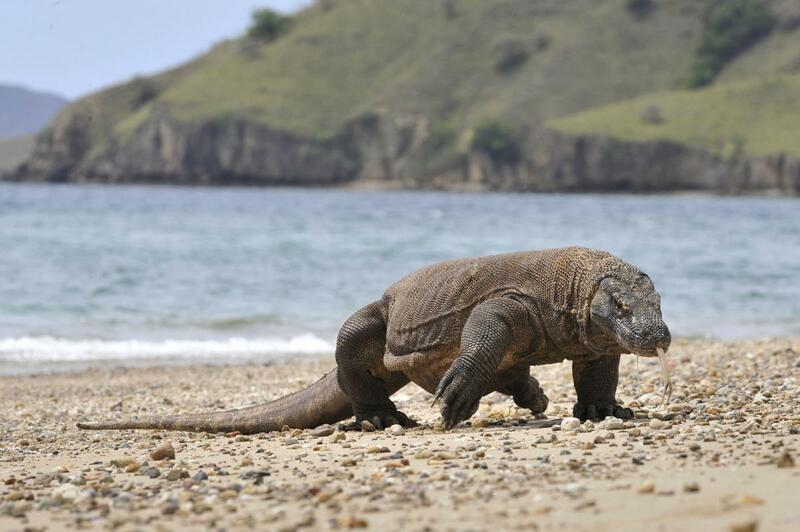 Komodo Island is one of the rare animals in the world. 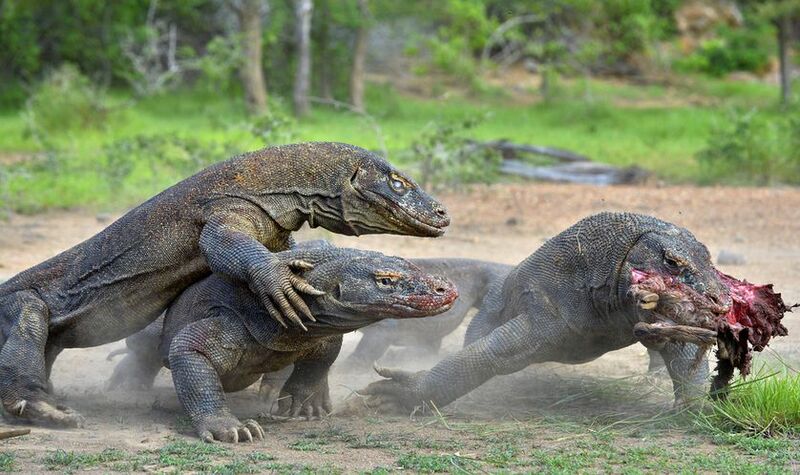 Komodo Dragons survive by hunting other animals such as wild buffalo, deer, monkeys and wild pigs. 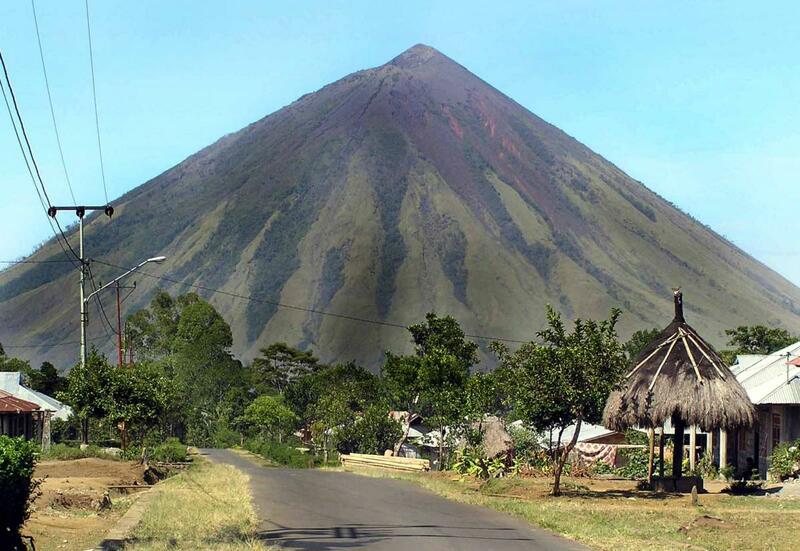 Both of these attractions are very well known among both domestic and foreign tourists. 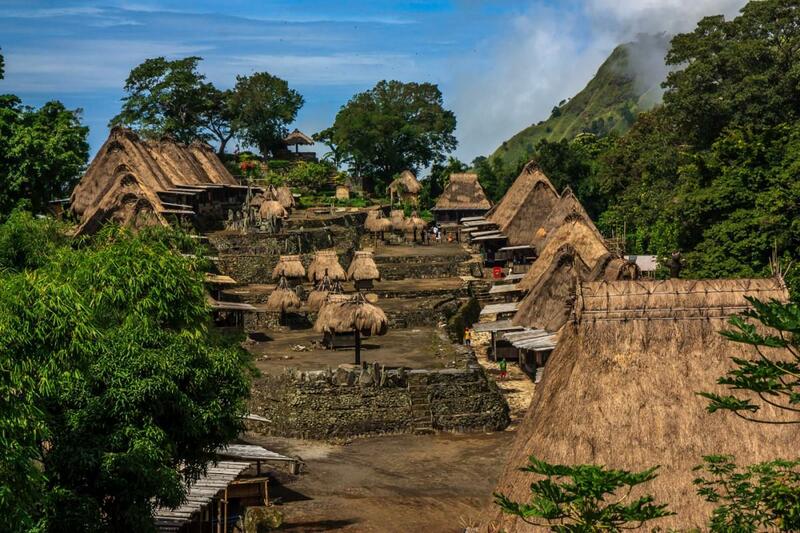 Because of the uniqueness of these two attractions that attract tourists to visit and both these attractions become an icon of tourism in East Nusa Tenggara and Especially on Flores Island. 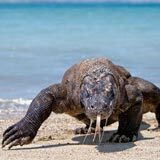 My question is: Have you ever seen Komodo Dragons and visited Kelimutu Lake? If not, then please join us. 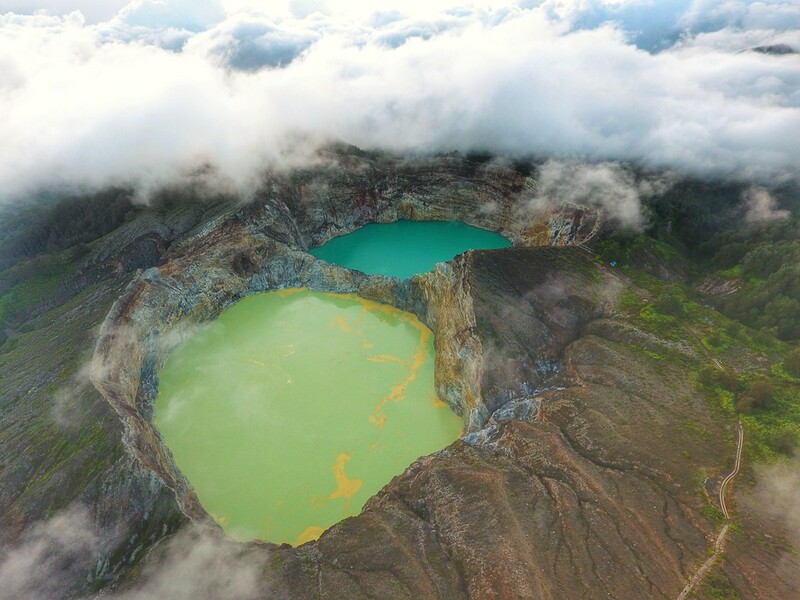 We have prepared a Flores Tour Package to see the beauty and uniqueness of the Three Color Lake that is Kelimutu lake and also we combine with seeing the Komodo Dragon in Rinca island and the beauty of the sea. 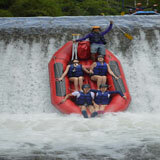 Our team has prepared a tour package 5 days 4 nights Kelimutu Lake and Komodo Dragon. 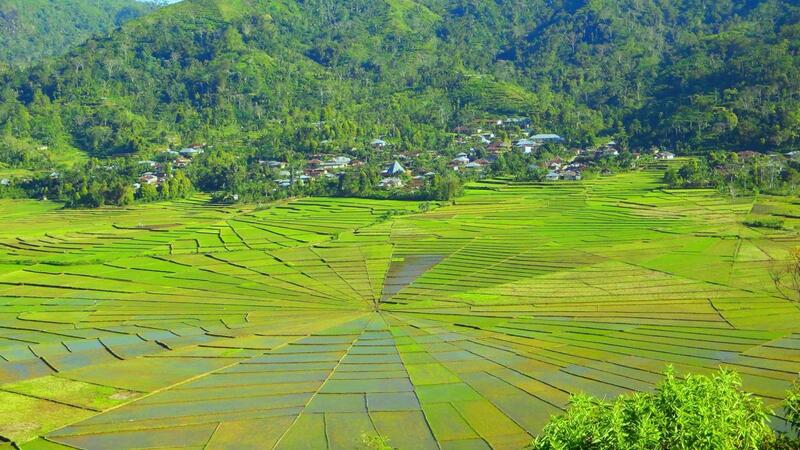 Beside Komodo Dragon and Kelimutu Lake as the main points on this tour, you will also other beautiful and amazing places on the way from Kelimutu Lake to Rinca Island such as Bena Traditional Village, Mount Inerie, Aimere, Ranamese Lake, Lingko Cara Spiderweb form Rice Terrace field, and Kalong Island. Upon your arrival at Frans Seda Airport, you will be welcomed by the tour guide. Meeting service about the tour in general. Then start driving from Maumere to Moni. 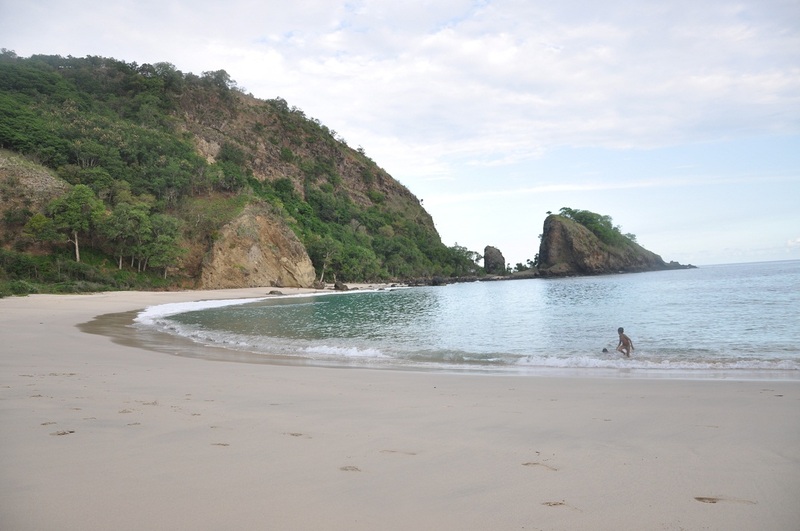 Make a stop at Paga beach for having lunch and swimming is available here while waiting the lunch time. After lunch, drive ahead to Moni, and on your arrival, direct check into hotel. 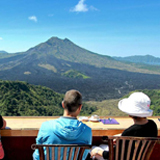 Early morning, drive up to Kelimutu Lake or The Three Colors lake called for witnessing the amazing of morning view the Kelimutu Lake from the hill, then driving back to the hotel for having breakfast. 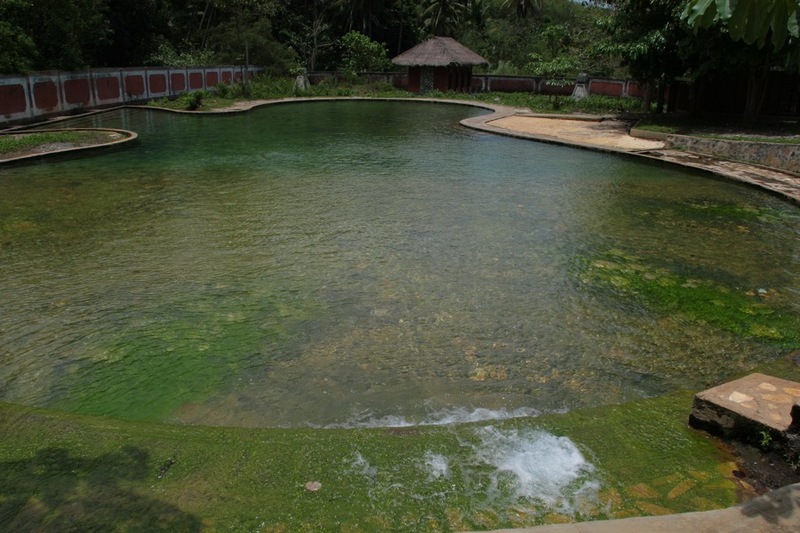 Afterward, we guide you to Bajawa and en route some stop can be made at Ndua Ria roadside daily market, Ende town for lunch, blue stone beach to see how people collect these stones for export, then continue to Soa hot spring at Bajawa, enjoy swimming on the pool of hot water at SOA. We will serve your dinner and overnight in Bajawa. After had breakfast, you will visit Bena traditional village, Bena village is one of the megalithic settlements located in Bajawa where located on a hilltop with a view of Mount Inerie, with its impressive stone formations and ancestral shrines and then continue driving through Aimere to see the process of Arrak distillation. Having lunch at Borong and after that stop at Rana Mese Lake to enjoy the view of the lake inside the green forest. We will have dinner and overnight in Ruteng. 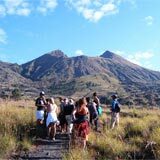 In the morning after breakfast, you will visit Loh Buaya as the entrance gate of Rinca Island and explore Rinca Island accompanied by the ranger to see Komodo Dragon in the real habitat by hiking approximately 2 hours. 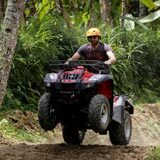 In Rinca Island not only Komodo Dragon, but you will see other wild animals such as monkeys, wild pigs, deer, buffalo, wild horse, snake, and birds. 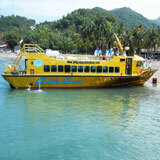 After done the hiking then we will bring you back to Labuan Bajo for your departure to your next destination. Airplane ticket DPS - Ende/Maumere, L. Bajo - DPS. 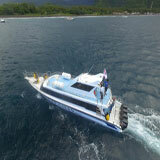 Airport transfer in Bali and Flores. All dinner, all lunch, all breakfast. All entrance ticket, camera, video camera fee, conservation fee. Alcoholic drinks & soft drinks.